Dive Flag / SCUBA mani! - Polish Etc. Dive Flag / SCUBA mani! I can't believe I never thought of this before! I'm always looking for the perfect "ocean blue" polish, but I never thought of a SCUBA manicure before now. I absolutely love it! It is so simple yet spectacular. I started out with Maybelline's new Color Show line with the beautiful blue crelly called Shocking Seas on 4/5 fingers. For my ring finger i used Wet n Wild Wild Shine French White Creme, and waited for it all to dry. 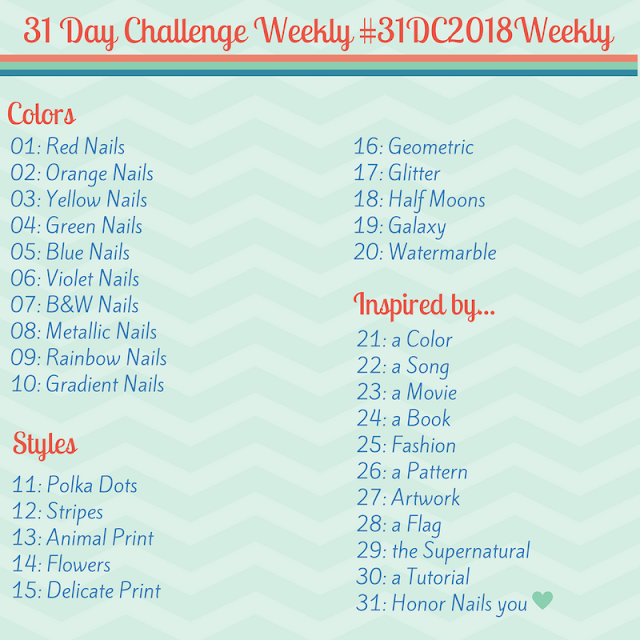 I then used tape to make a small diagonal line down my ring finger and covered the whole nail with Sally Hansen Insta-Dri Rapid Red (a bright red creme). 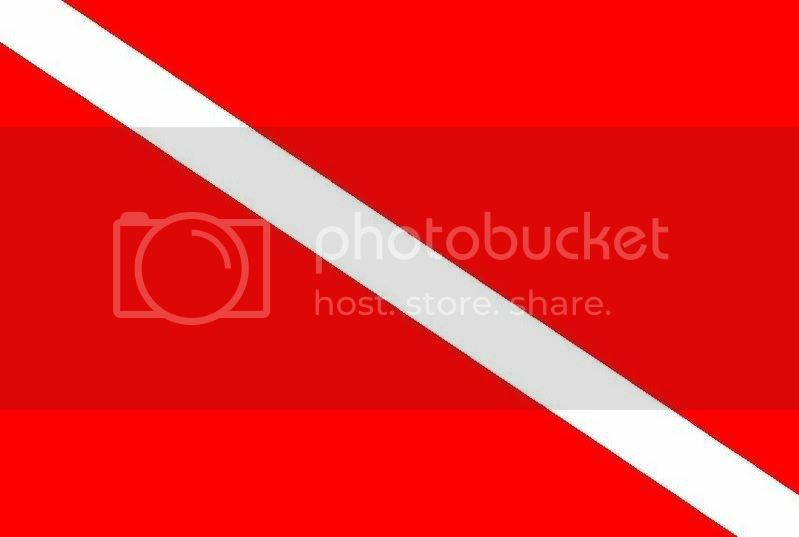 Oh, and here is what a dive flag looks like if you don't already know. :) It's bright red with a white diagonal stripe running from the upper left to the lower right corner. It is a sign for boaters that they must remain > 30 m from the flag at all times. Here is Maybelline Shocking Seas on its own. It's a nice color and the formula was impressive. I used two coats that applied like butter and dried quickly. The brush on these is short and narrow (reminds me a bit of Essie brushes). They are a bit more $$ than what I normally spend on drug store polishes (gotta love $1 polish) but worth it for the formula. This is the first one I own and I'm sure to get more.